Oooh it’s nearly that time again. 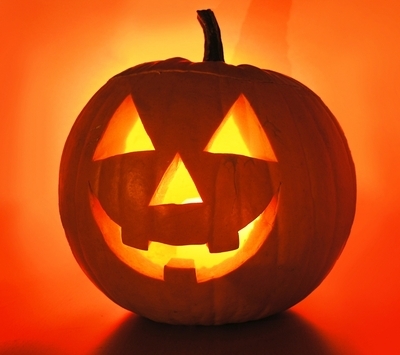 The time where ghouls, ghosties and long legged beasties and things that go bump in the night shall soon be out in force! It’s just a shame that I will miss it because I have to work. 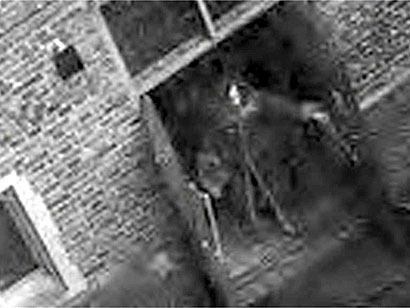 A ghost can turn up anywhere though……. Meanwhile, back at Waterstones the other day, I spotted this book! 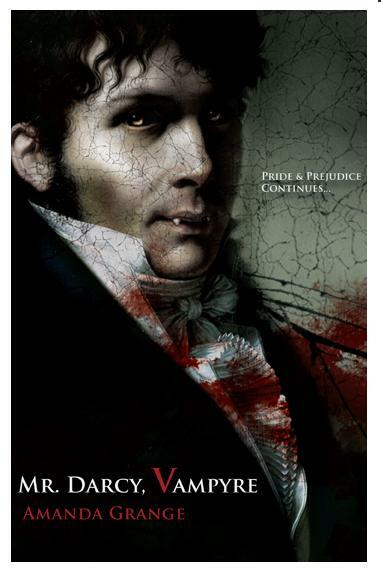 Yes Mr Darcy (who everyone didn’t praise to the sky) has now morphed into a vampyre in this book ‘Mr Darcy Vampyre’ by Amanda Grange. This explains the dark moods apparently. Lizzie should have kept her promise never to dance with Mr Darcy…. There’s a line in it that says “Her neck is tolerable I suppose…but not enough to tempt me!” (now I AM kidding, lol! though it wouldn’t surprise me). Seriously, whatever will they think of next? and No, I won’t be reading it. I couldn’t resist these ice-cube makers, they’re called ‘Bone Chillers’ and they’re available HERE, just the thing for Halloween drinks! And what about these so cute little cupcake pans? You could bake these all the year round. It’s Halloween soon, but unfortunately I shall be working so I will miss out. The other night I went out. Two pubs had been given the same decorations, including those cobwebs that you shred. One pub shredded and draped their cobwebs, and the other, just opened the sheets up and stuck them over glass cases! I wished I’d had my camera so I could show what I mean. Talk about, couldn’t be bothered….perhaps they are going to put the undisturbed cobwebs away for next year…. 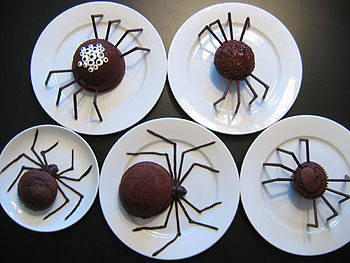 I came across this unusual site the other day (or should I say Stumbleupon) I couldn’t resist these cakes, they are so cute and just the thing for Halloween! 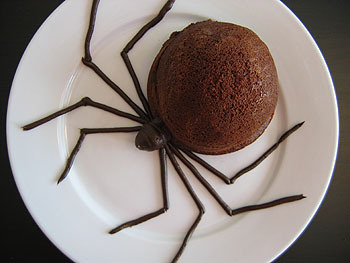 Please check out this site HERE for instructions about how to make them. I’m sure that you can find equivalents for some of the ingredients (like Pocky). Perhaps joining a pair of ‘Matchmakers‘ by melting the chocolate a bit to join them, would work for the legs. 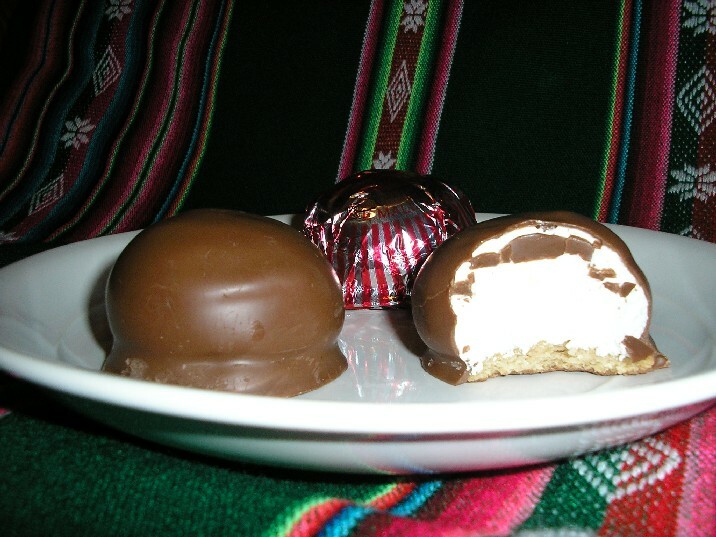 Or, what about a Tunnocks Tea cake for the body? Children would love these wouldn’t they! 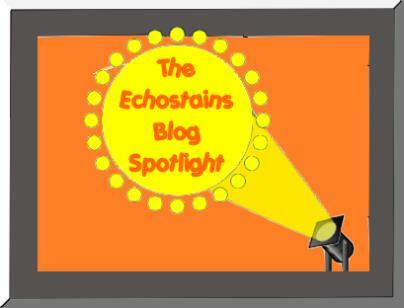 It’s been a hectic evening, hence a very short post. Just been for a curry at ‘The Edge’ in Swinton. It was good too! nice service nice food and excellent prices, what more could you want eh! 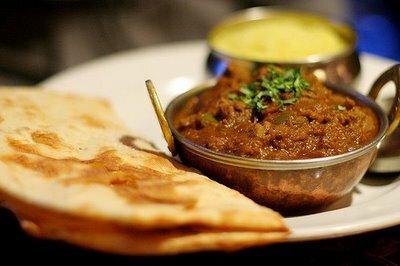 I had my usual Lamb Vindaloo, well actually it’s that or Lamb Rogan Josh, lol! Not quite as hot as I like it, but delicious none the less. The Naan bread in there is so freshly fluffy, you can tell it’s just been baked. I love a curry, I do, and have to make one at least once a week. I also am a sucker for gadgets and cookware. Last year I bought a Tagine. It’s still going strong, I use it at least twice a week. I love one pot cooking (there’s less washing up) and loads of flavour. 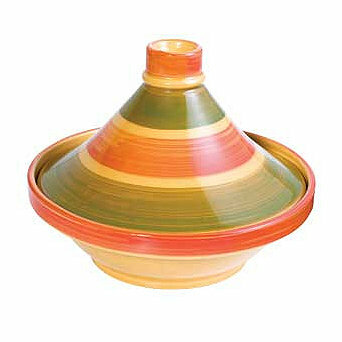 The only criticism I have about my Tagine is that the top of it is a bit awkward to lift off owing to the design. LOVE it though! 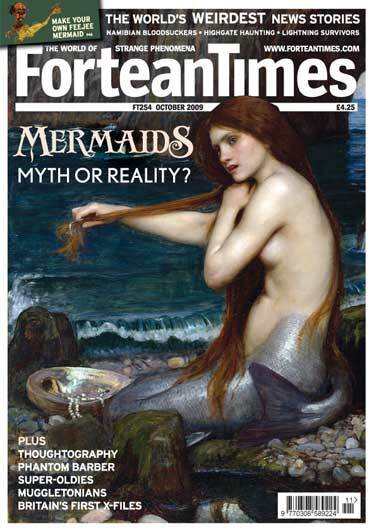 I watched this programme the other nights, wrote about it, then ‘lost’ the post! 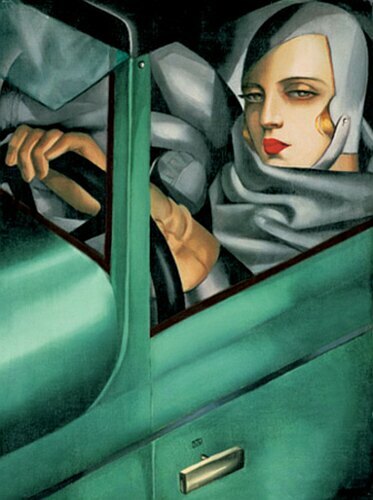 Art Deco artist, as she is often referred to, Tamara de Lempicka has always been a bit of a favourite of mine since I was at Uni. 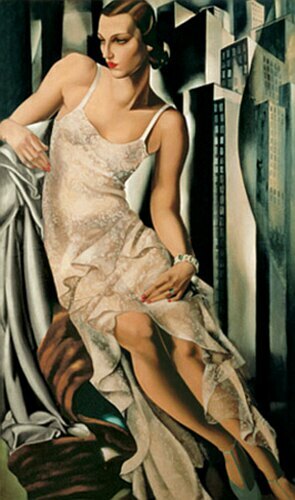 She has many fans, amongst them the artiste Madonna, a keen collector of her work. ‘The Baroness with a brush’ was born in Warsaw Poland (1898 – 1980) and enjoyed a privileged life as part of the St Petersburg Literati as a girl before she fled to Paris France with her first husband Tadeusz Lempicki to escape the Bolshevics. 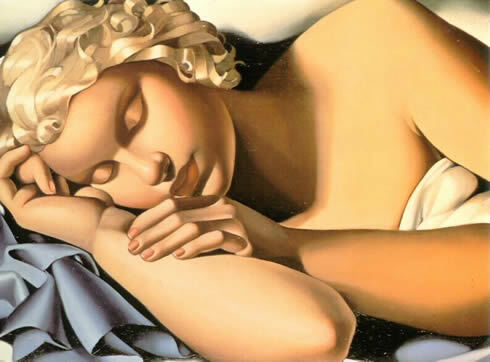 Lempicka’s art was defined as being a kind of soft or synthetic cubism. Her images were glossy, elegant and emotionlessly chic like fashion photography in the magazines of the time; Harper’s Bazaar and Vogue. 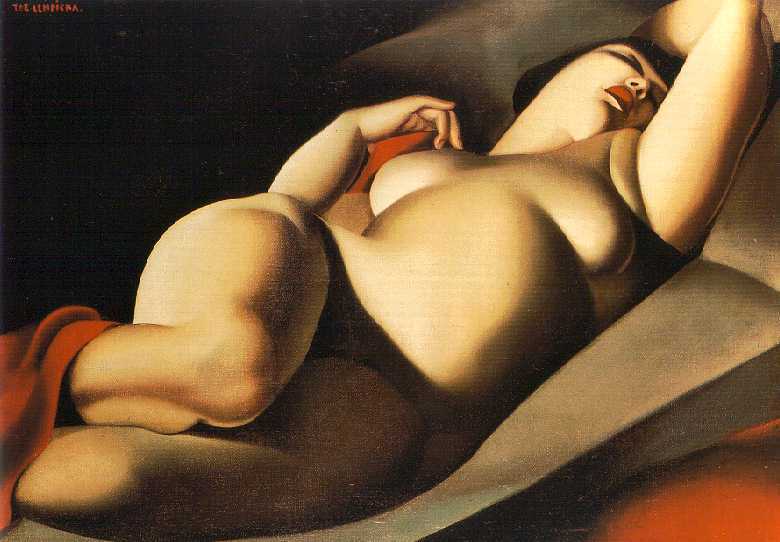 Lempicka’s peak as a fashionable artist came roughly between 1922 – 35. After that, she seems to have lost her way a bit, embracing a new unconvincing sentimental style that just didn’t seem to work for her. She also flirted with abstraction, which also failed. Towards the end of her life though, there was a resurgence of interest in her art. There has been much written about the artist’s personal life. She was a free spirit and notorious for her exploits. But she also supported herself with her art and was a very single minded independent woman too. It is not my intention to retell the artist’s life story here, though it does make interesting reading. 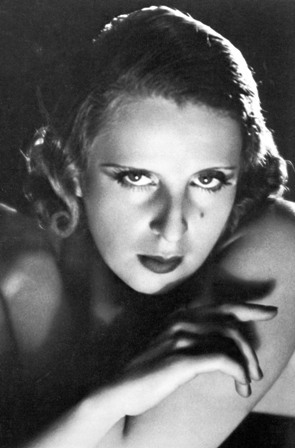 Amongst the many books written about her, I think Stefanie Pencks’ and ‘Tamara de Lempicka’ (Pegasus) and Gilles Neret ‘Lempicka’ (Taschen) are good books. I can feel the smoke rising as I type!!! SO angry and frustrated! 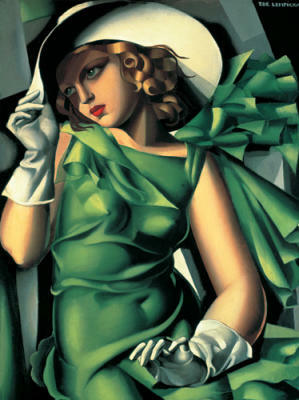 Once again I was typing (this time about Hollywood Diva Lempicka). I had added the pics and links, went to save to draft – then LOST it! Really sick and tired of this happening, it’s not the first time either! I think I’m going to have to revert to what I used to do, which is type it out in Word and paste it. It really is disheartening when you’ve done a load of work….grrrrrrrrrrr! 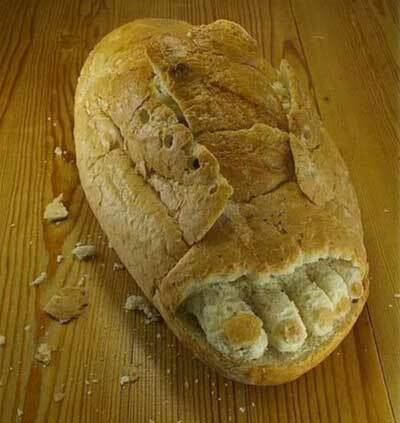 Weird and Wacky Design: Crusty Bread Rolls with It! Just a quick one tonight. I came across this silly bread roll the other day which I thought was rather fun. 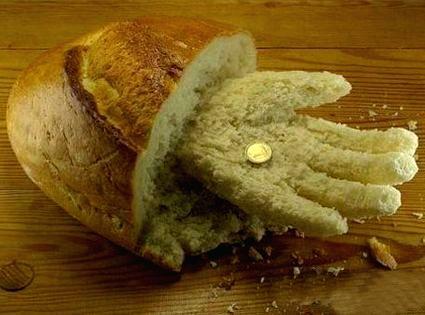 Also this bread hand. The question is why? the answer must be ‘why not! because they can, that’s why! And what about this weird foot? 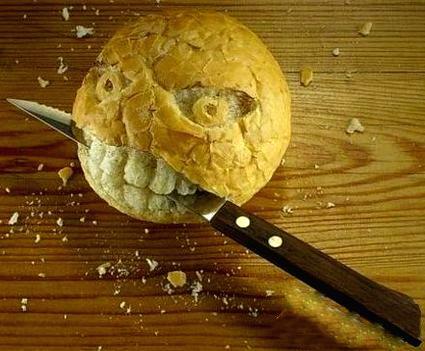 I wonder how difficult it is to sculpt this bread? Surely the bread would have to be of the right consistancy – not too soft and not to hard. I wonder if it has to be freeze-dried first? I actually wouldn’t mind having a bit of a go at this! Happy Birthday Dear Pablo Picasso! Today is the birthday of probably one of the most famous modern artists, Pablo Picasso (or to give him his real name – Pablo Diego JoseFrancisco de Paula Juan Nepomuceno Maria de los Remedios Cipriano de la Santisima Trinidad Ruiz y Picasso). 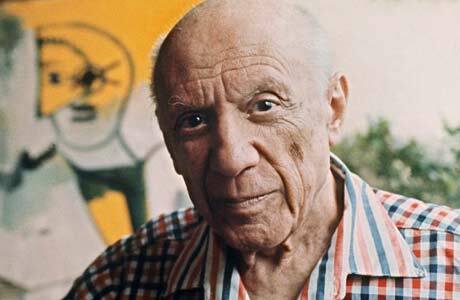 Most people called him Picasso…… and no wonder! 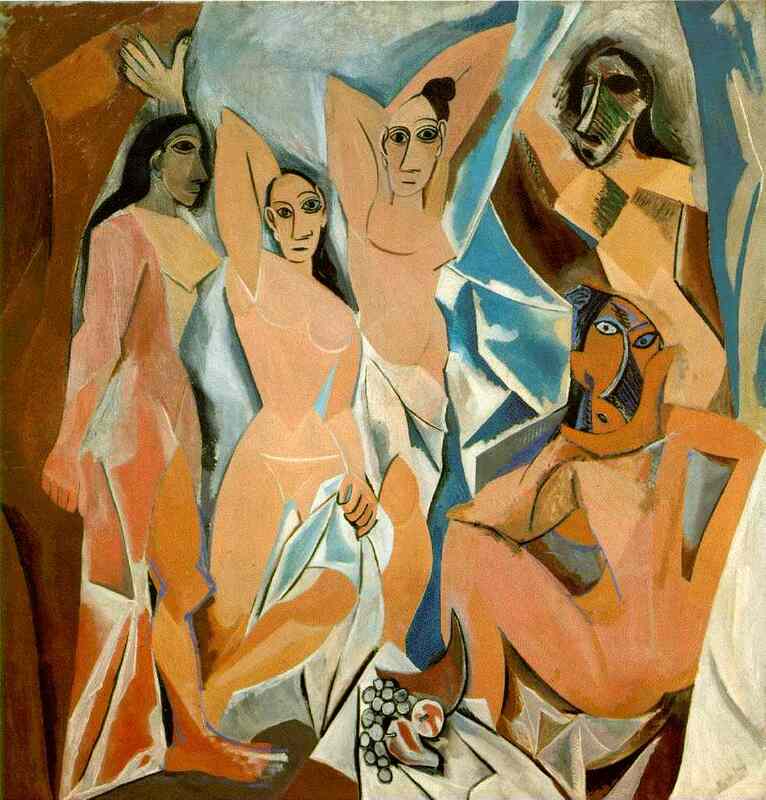 Les Demoiselles d’Avignon is probably (along with the Weeping Woman and Guernica) one of Picasso’s famous works. This painting was based on the artist’s fascination with African masks and Primitive art. Picasso developed Cubism (1909 1912) with fellow artist Georges Braque. By analising shapes, dissecting them then re assembling them, Picasso was able to create new compositions and perspectives. 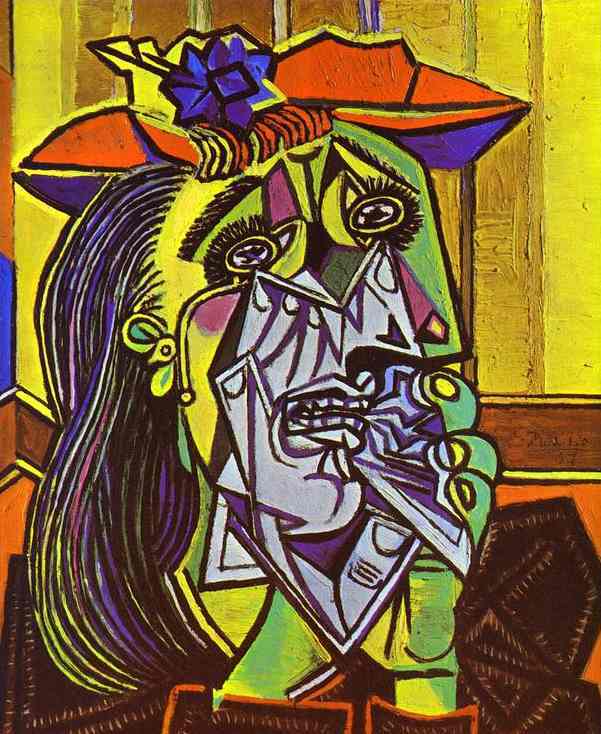 Picasso’s preoccupation with Cubism was not met with enthusiasm by most critics at the time. Undaunted, he carried on exploring this new art form. This period was to last from 1907 to 1917, quite a long time for Picasso. Picasso remained neutral regarding the first and second World Wars and also the Spanish Civil War, refusing to fight or support either side on principle. 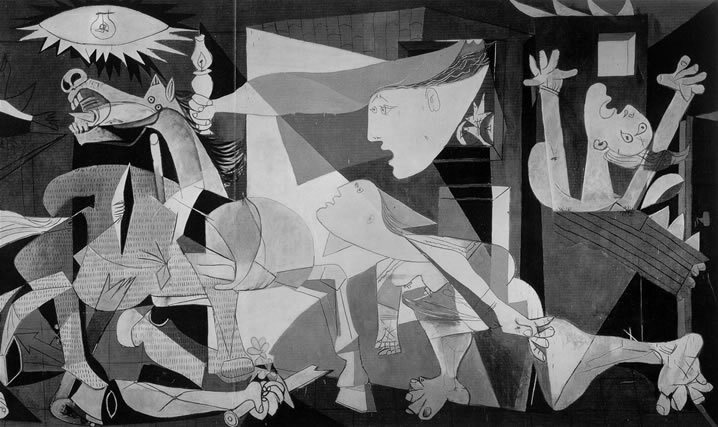 Guernica however depicts the German bombing of this Basque city in the Spanish Civil War and is one of Picasso’s famous works. 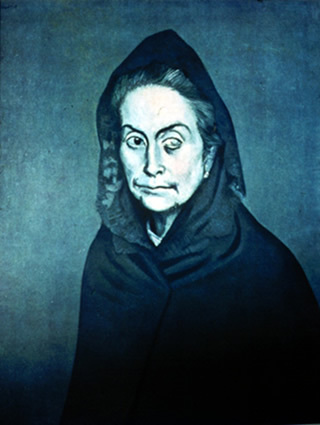 ‘The Weeping Woman’ adds a poignant farewell to this period. Picasso’ famous symbol ‘The Dove of Peace’ was produced for the World Peace Congress in 1949. There are many versions of this symbol and it is still used internationally. Picasso’s personal life has been much documented. He had two wives, four children by three women and many mistresses. Each of these relationships inspired paintings and periods. There’s an interesting website HERE that shows the paintings with their muses.